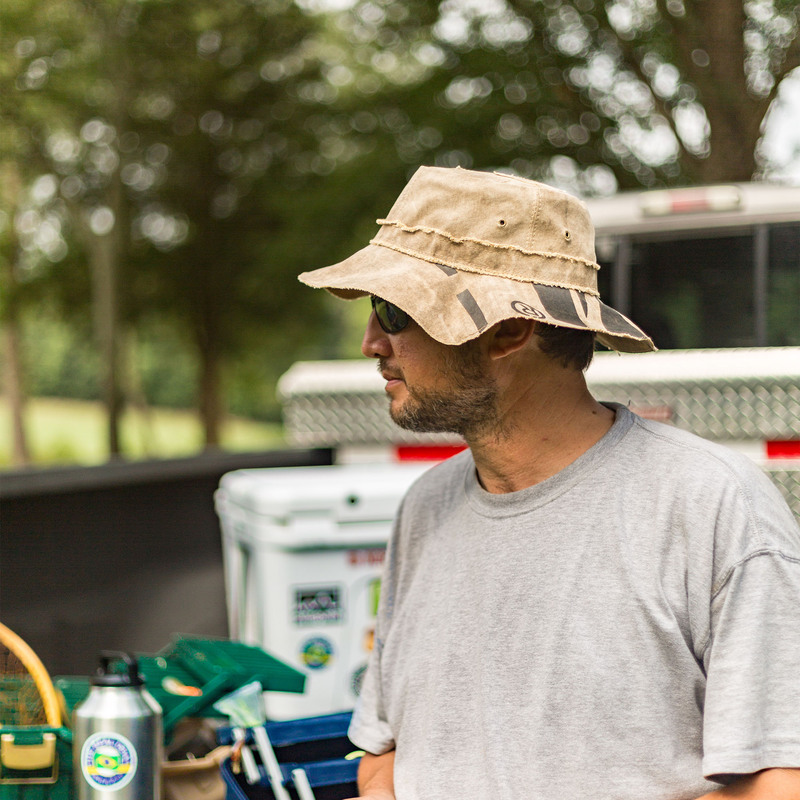 Perfect hat for traveling, gardening, fishing, surfing, shopping, or whatever your favorite outdoor adventure! 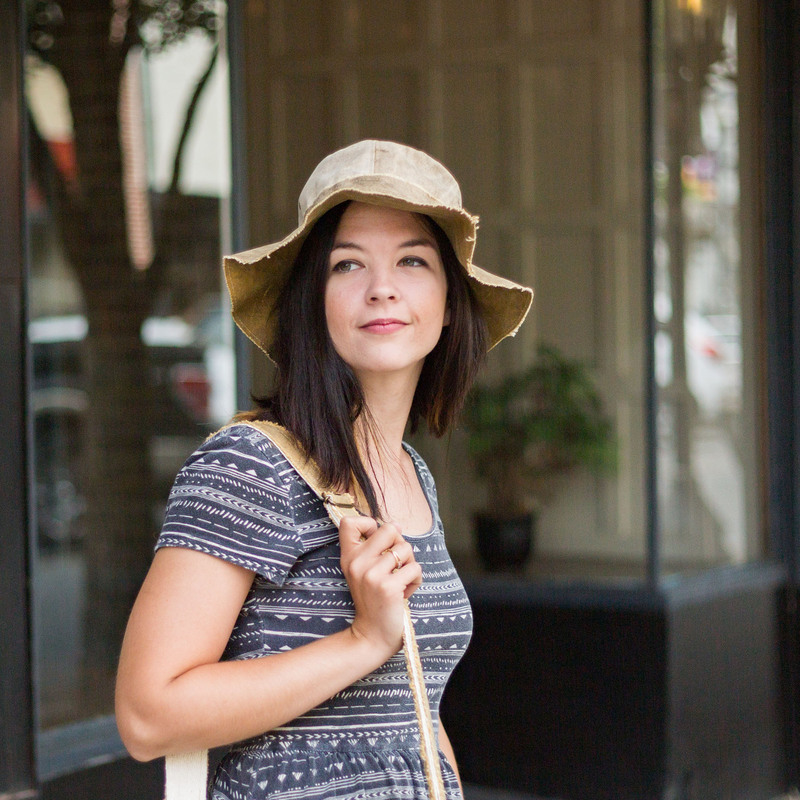 The Floppy Travel Hat is easily tucked away in your backpack, suitcase, and smaller bags. The compact-ability is great for saving space and allowing other essentials more room in your bags without the fear of bending the brim on a traditional hat. The Floppy is ready at all times to shade and protect you from the sun, making it the perfect companion for your Real Deal Adventures. Your hat is handcrafted in rural Brazil from upcycled truck tarps. It carries the same distinctive markings, patches, stains, frays and occasional ink marks as all of the pieces in the Real Deal Collection. Each hat is unique and well traveled! 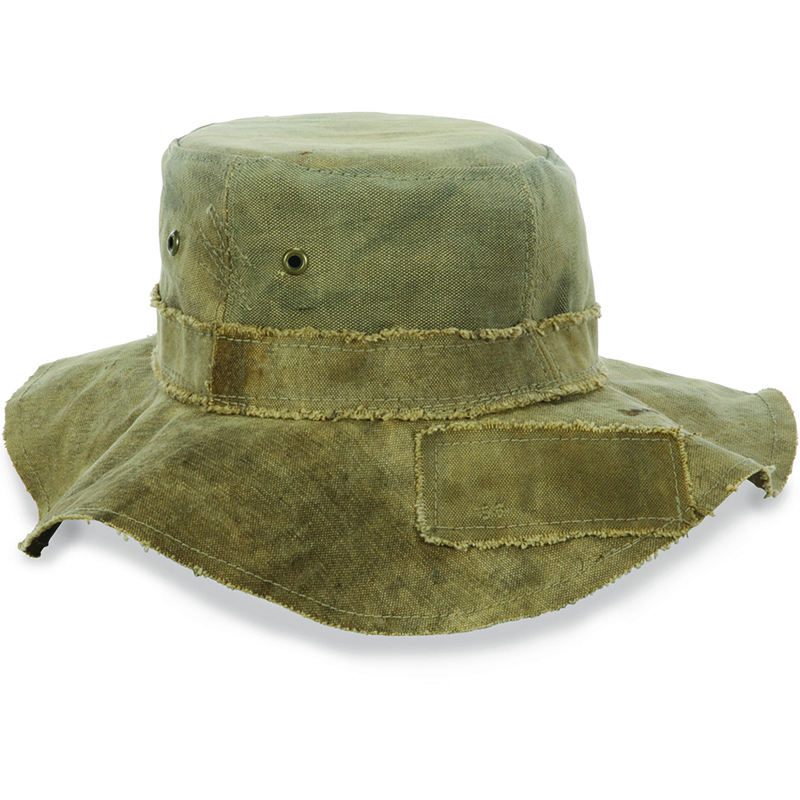 Authentic, rugged and effortlessly cool -- find another head-topper that can top that!